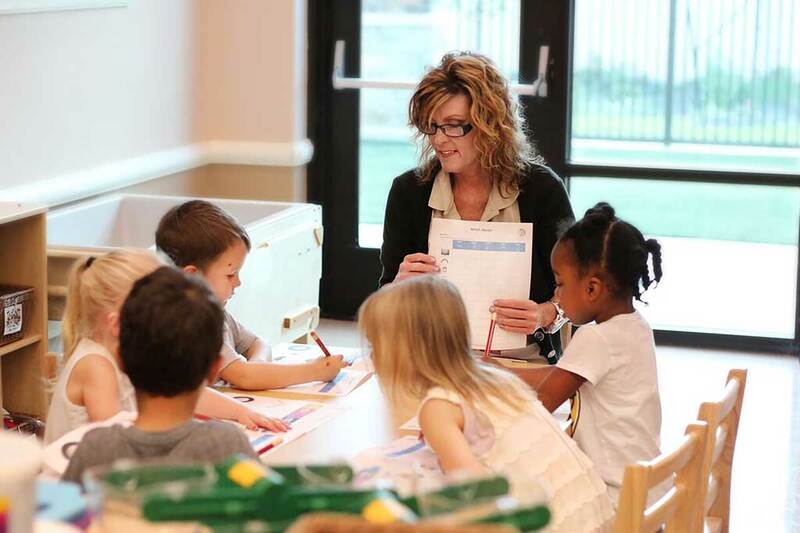 SCOTTSDALE, Ariz., October 12, 2018 – Children’s Learning Adventure is committed to helping prepare students for kindergarten through their comprehensive Preschool and Pre-Kindergarten programs. Their Lifetime Adventures® Early Learning Standards supports student achievement by introducing the skills necessary for a successful kindergarten experience. Students are introduced daily to STEAM-based curriculum (Science, Technology, Engineering, The Arts and Mathematics) while participating in specialty enrichment classes, gathering time, social studies, science, health and more. Children’s Learning Adventure believes it is important to provide a fun, positive and engaging atmosphere for both their students and parents. They offer innovative lesson plans and enjoyable learning activities that are developmentally appropriate. Children’s Learning Adventure creates a welcoming and nurturing environment that encourages parents and families to be actively involved with their children's learning experiences throughout the year.